In the next weeks I will be in Madagascar to meet with friends and colleagues engaged in the conservation of Malagasy amphibians. 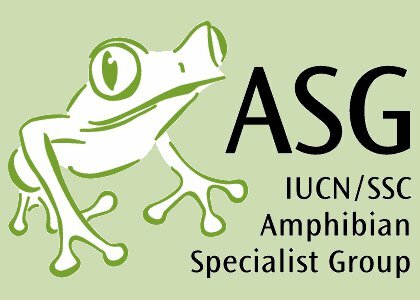 This is a great honour for me, as Chair of the IUCN SSC Amphibian Specialist Group Madagascar. In particular, it will be the occasion to meet Andolalao Rakotoarison, the new ASG co-chair, and all the members of the scientific board of the CEPF (Critical Endangered Partnership Fund), Tsanta Rakotonanahary (Amphibian Program Leader) and Serge Ndriantsoa (Amphibian Program Officer). Together we will discuss of many aspects regarding the amphibian conservation, from direct actions, habitat preservation, chytrid prevention and education. On the 7th of March we will also organise a specific workshop to meet researchers, professors, politicians and present our policies of conservation.